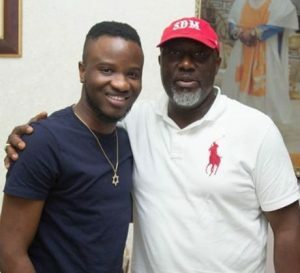 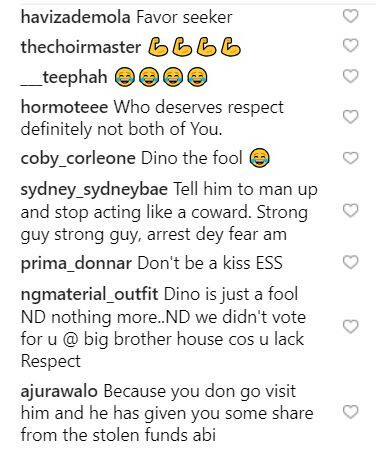 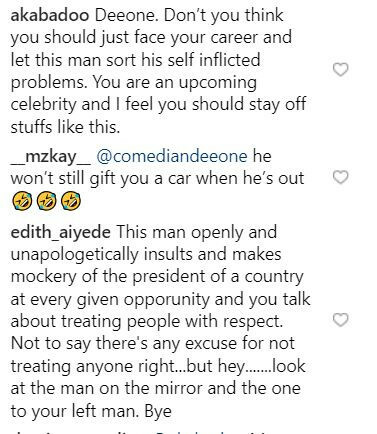 Comedian and ex BBNaija housemate, Deeone is currently under fire over his post about embattled lawmaker, Senator Dino Melaye. 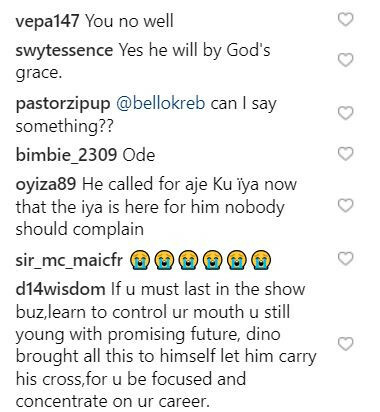 Deeone in an Instagram post on Sunday said, ‘when will we learn to treat people with respect?? 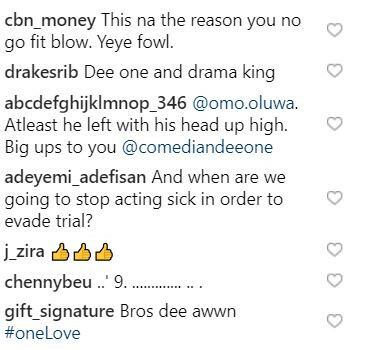 I believe you will definitely come out stronger’.